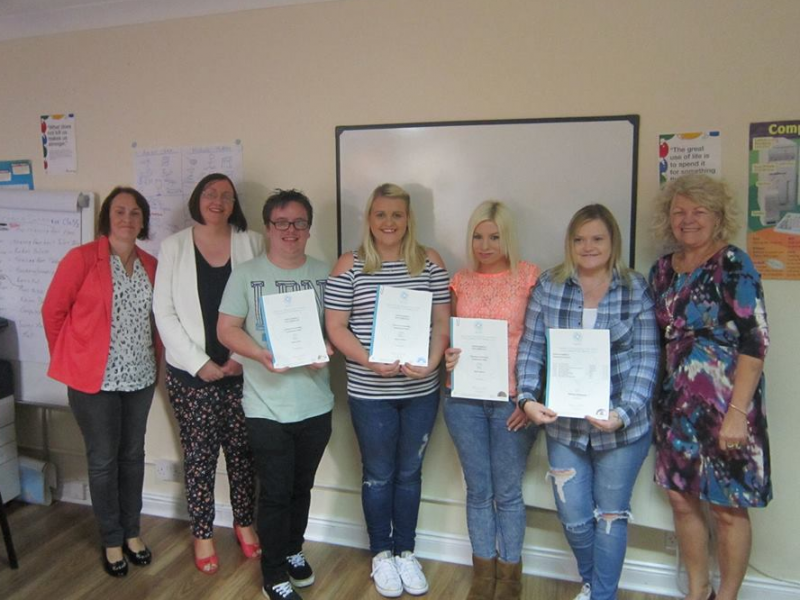 Skills for Employment is a 32 week course taking place in Edenderry leading to a Major Award at QQI Level 4 in Employment Skills. This course has an excellent progression rate to employment and to further education over recent intakes of Learners. Learners gain typing skills, internet search methods, knowledge in sending of emails, preparation of CVs and cover letters for job applications, interview preparation and many skills that may be utilised in any work environment. The Work Experience module is invaluable in preparing Learners for work and many course participants are offered employment at the end of their work experience placement. The learning is conducted, utilising an adult centred approach and one to one assistance is provided where necessary. Assessment is continuous.